AWeber is one of the most popular email marketing services out there. However, if you’re a bit more budget-conscious, you’ll probably be looking for an alternative. This is where the topic of SendinBlue vs AWeber comes into play. SendinBlue is on many users’ radars due to the platform’s similar feature set and a pricing model that’s perhaps more beginner-friendly. Today, we compare the two and see who comes on top between SendinBlue vs AWeber. When it comes to the must-have features – the things you’d expect to find in every quality email marketing tool – both SendinBlue and AWeber don’t disappoint. Either tool brings all you might need to run a successful email marketing campaign. The differences are in the specific ways in which those features are delivered, but we’ll get to that. 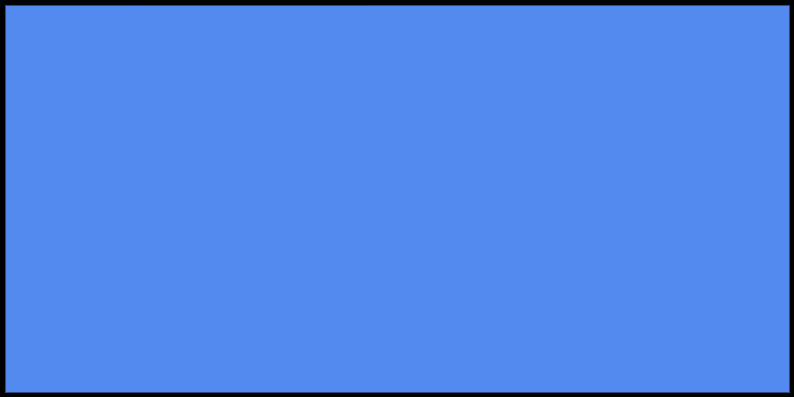 Starting with SendinBlue; it comes with an excellent module for email automation, allowing you to send emails based on a number of triggers that you can set. 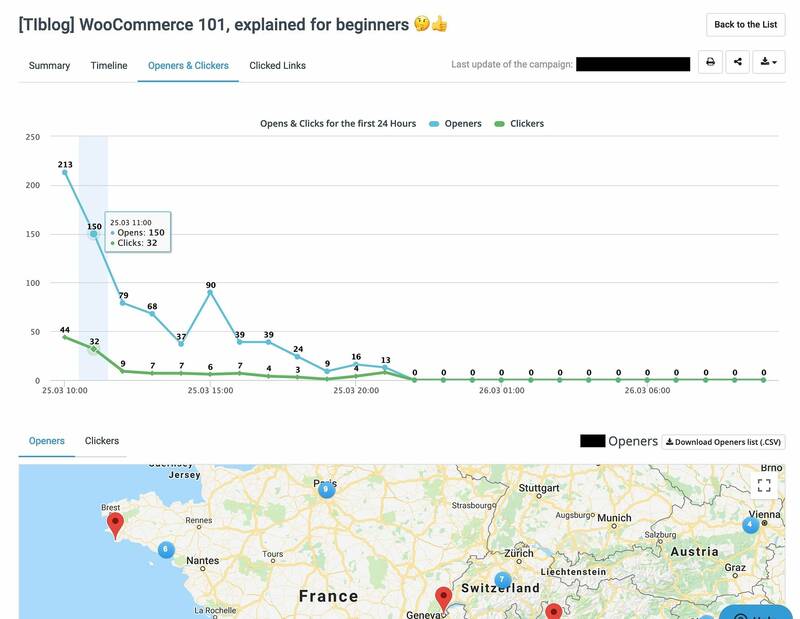 For instance, you can send emails based on the user’s behavior in your shopping cart, or when they visit a specific page on your site, or when it’s their birthday, plus limitless other scenarios. 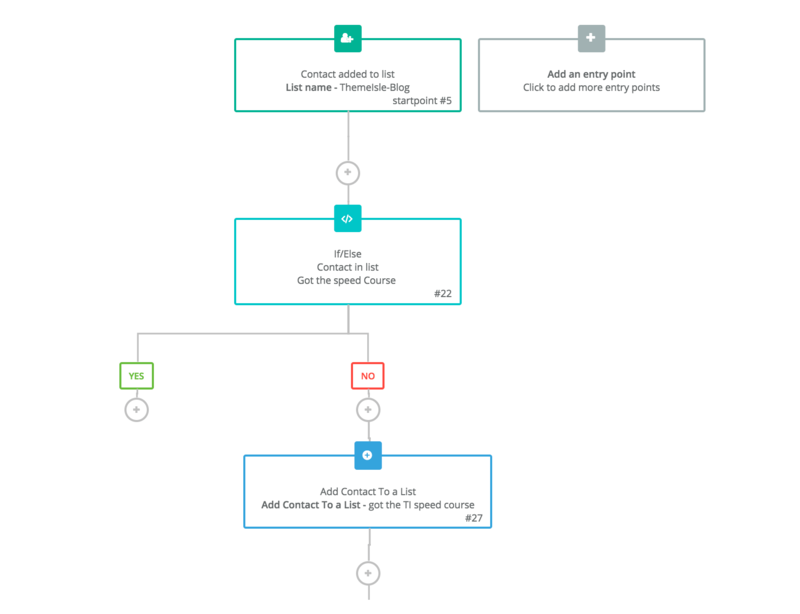 You can also take things up a notch and design complete automation workflows based on the user’s interaction with the previous messages plus a range of other factors. 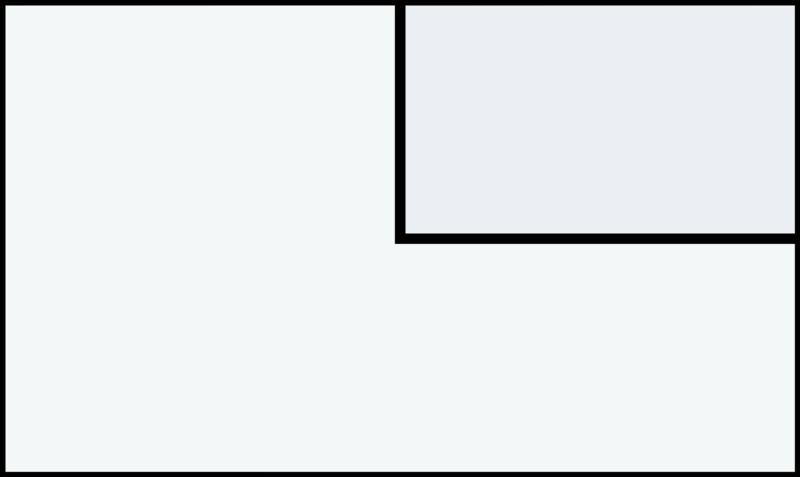 Lastly, there’s also a growing social media module, currently allowing you to create Facebook ads and roll them out. AWeber, on the other hand, is a bit more geared toward integrating your email marketing efforts with other marketing or client acquisition channels. The app integration catalog of AWeber’s is very impressive with more than 700(!) tools there. This opens up a lot of possibilities, including things like integrating your email lists with PayPal, so that whoever buys from you there can also subscribe to your list at AWeber. Similarly, you can enable integrations with Etsy, Eventbrite, Facebook, and other platforms. 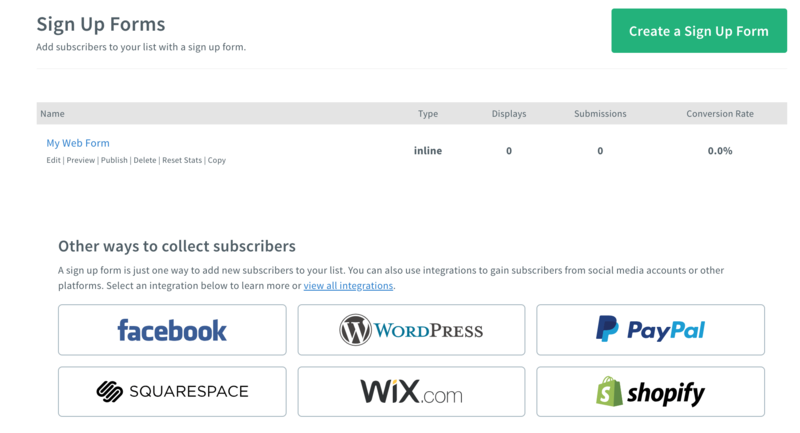 AWeber also has some ready-made subscription forms that you can add to your Facebook page, Shopify store, WordPress website, and more. One very blogging-friendly feature in AWeber is the possibility to trigger emails automatically from your blog’s RSS feed (called Blog Broadcasts). That way, you can have your emails sent the minute a new blog post goes live on your blog. 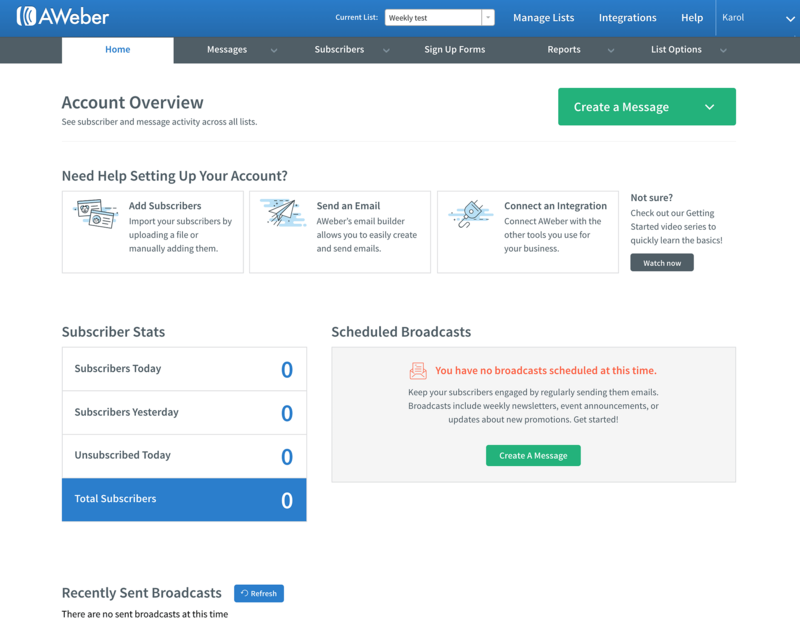 AWeber also has its own email automation module that’s similar to SendinBlue’s. 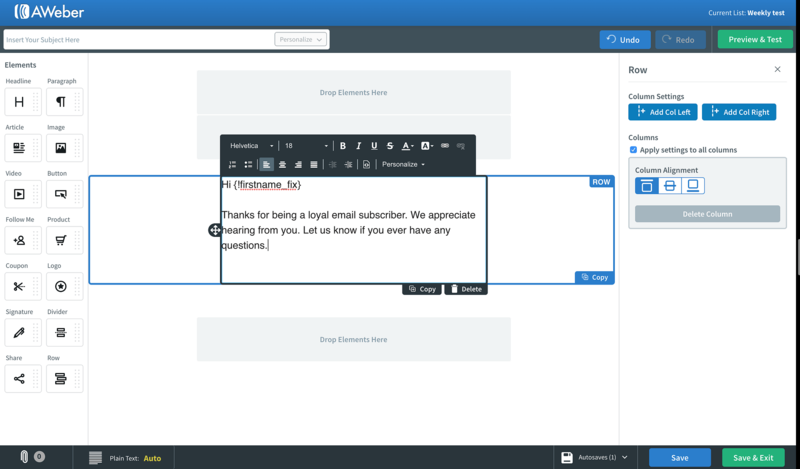 With it, you can send different emails based on the actions the subscriber takes on your other emails. Still, SendinBlue’s offering in this regard seems to be a bit more feature-rich – you can create fairly advanced scenarios. Lastly, AWeber’s mobile app looks to be a tad bit more useful than SendinBlue’s, which can be important if you do a lot of your list management on the go. Overall, I’d say SendinBlue is more feature rich in other areas – automation, transactional emails, even social media marketing – making it a more complete online marketing platform. AWeber is set on email marketing first, which is a great thing if that’s the only element you need. This is probably something you’re the most interested in. Here’s how the platforms compare. First of all, SendinBlue has a free plan. As part of it, you can send up to 300 emails a day (adding up to 9,000 a month). And you can serve an unlimited number of subscribers. Secondly, AWeber charges you per contact, whereas SendinBlue charges per email sent. 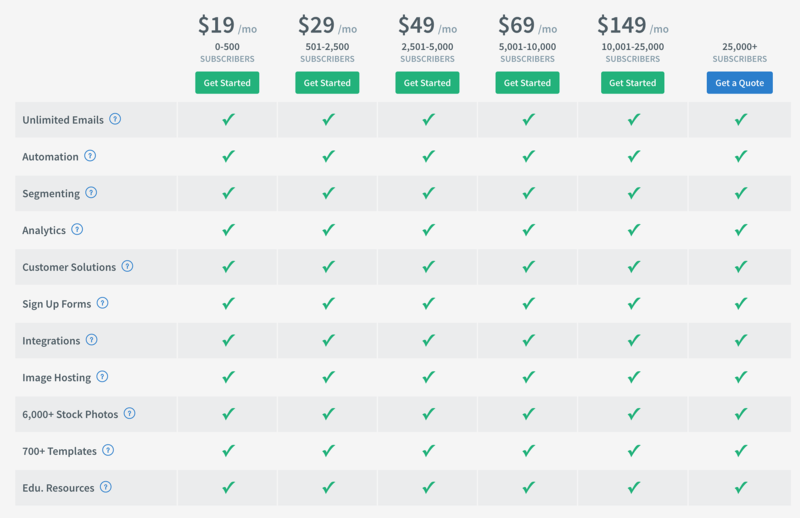 Because of this significant difference in pricing models, it’s rather difficult to compare both platforms head to head and point out which is cheaper. This all depends on how many emails you’re going to be sending and how many people you’re going to be sending these emails to. If you have a relatively small list, you can probably support it with SendinBlue’s free plan. If you’re going to be contacting your list often – multiple times a week, AWeber is going to be cheaper. If you’re only going to contact your list once a week or even less frequently, you’re going to get more bang for your buck with SendinBlue. Though, as always with these things, you should analyze this on your own and see how much you’ll likely spend with your projected email volume and list size. This is a department where both platforms offer a lot! And, interestingly enough, they both have around 700+ email templates for you to choose from. Both companies claim that their templates are ready for mobile, which is great! The user interfaces with either SendinBlue vs AWeber are functional and don’t hide any crucial features or settings. 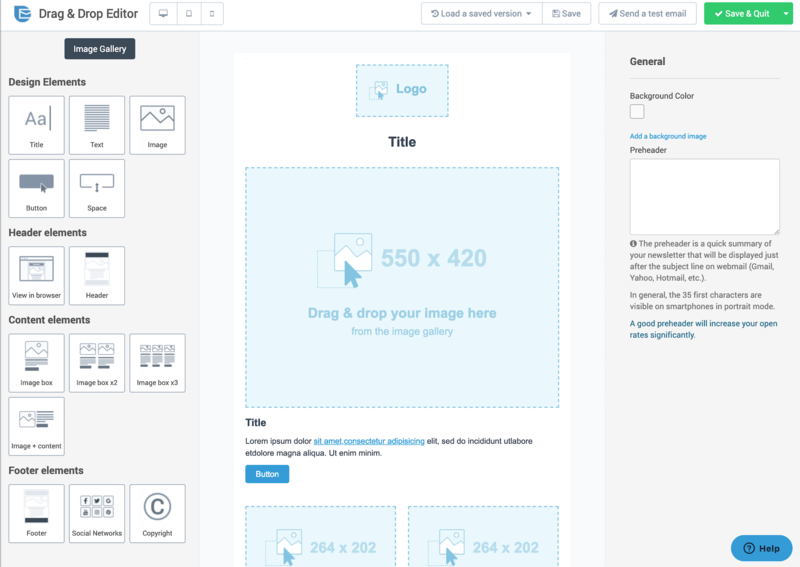 SendinBlue’s interface is uniform throughout, meaning that your experience as the user is consistent as you go through the different panels – from managing your list to creating campaigns and sending them out. 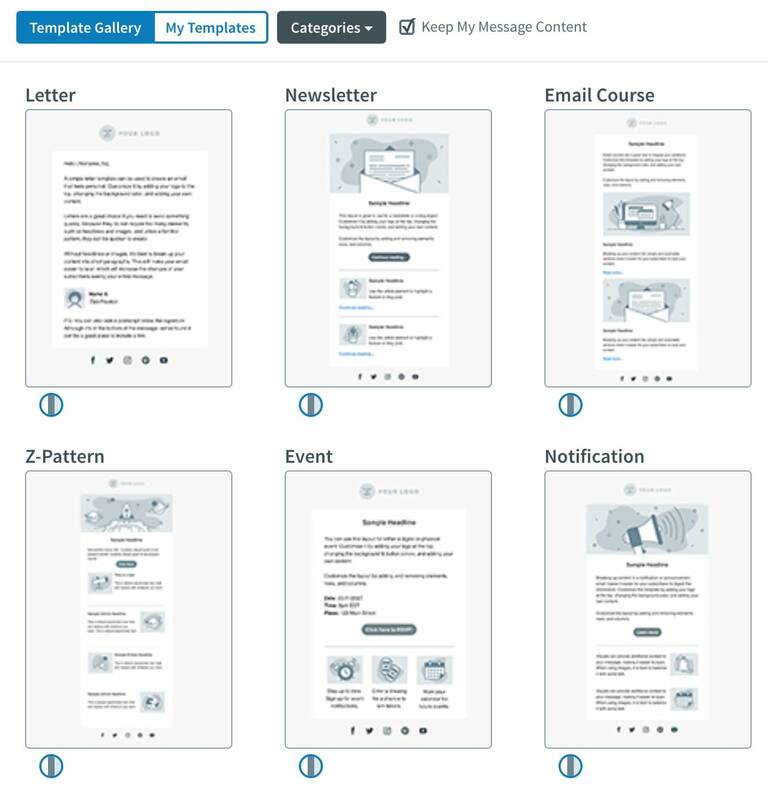 The interface of the email builder is a bit more complex, but still nothing too difficult to wrap your head around. 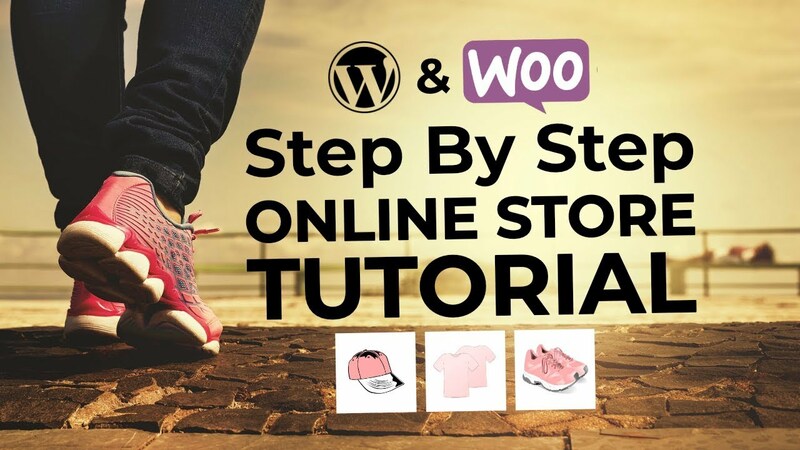 Both platforms can be integrated with a WordPress website fairly easily. Though, the process itself might be a bit counterintuitive at first. Here’s the gist; while each platform has an official WordPress plugin that you can use, that’s perhaps not the most effective way of integrating things. Those plugins can be wonky. or, you can integrate each platform with a third-party solution like OptinMonster, Bloom, Convert Pro, or similar – these give you some cool features and are overall much more functional than what you get with just SendinBlue vs AWeber. In other words, yes, you can integrate both AWeber and SendinBlue with your WordPress website, but you’ll most likely need a third-party tool to get the most out of this integration. 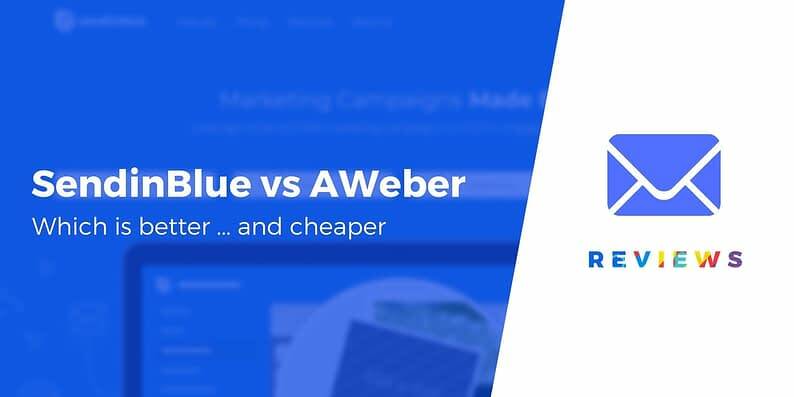 🏆 SendinBlue vs AWeber: which is better overall? 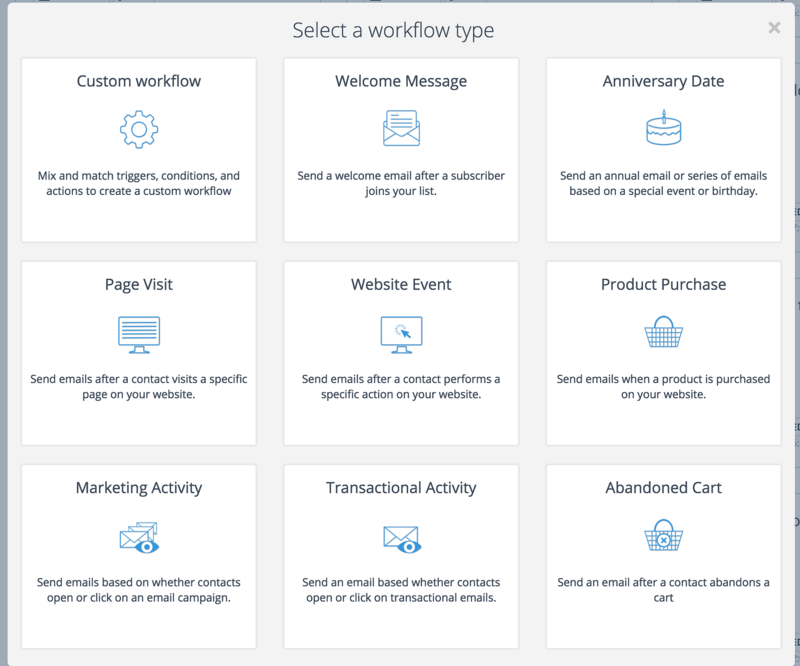 Both AWeber and SendinBlue are great email marketing services, and they both deliver you the full package of features that you might need. The difference is in the details. 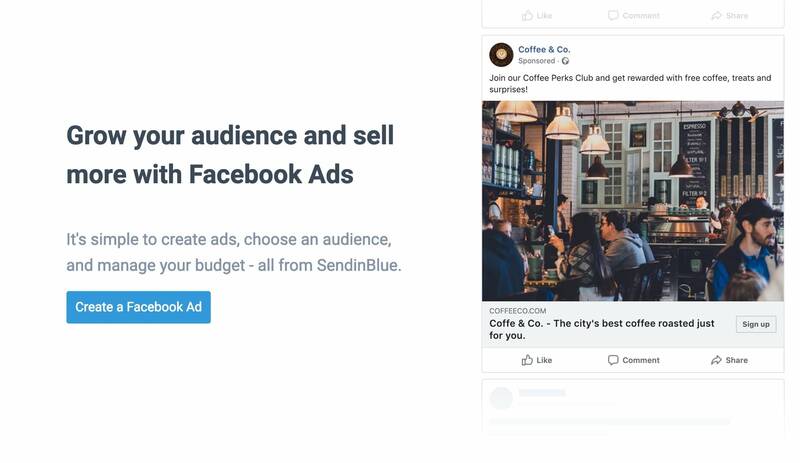 SendinBlue is a more complete online marketing platform, letting you do not only email marketing but also Facebook ads, SMS campaigns, and advanced email automation. Furthermore, it’s also really good at the standard stuff – sending email. 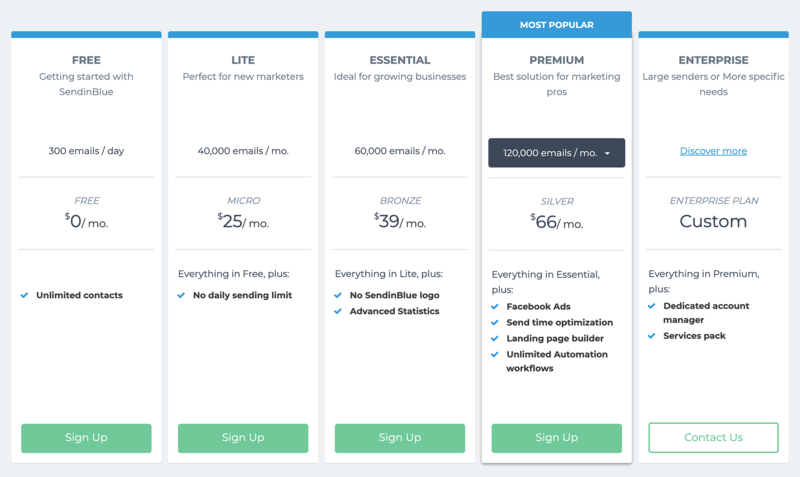 Last but not least, SendinBlue offers a free plan and (subjectively) better email designs. AWeber has been in the email marketing business a bit longer and has more users overall. 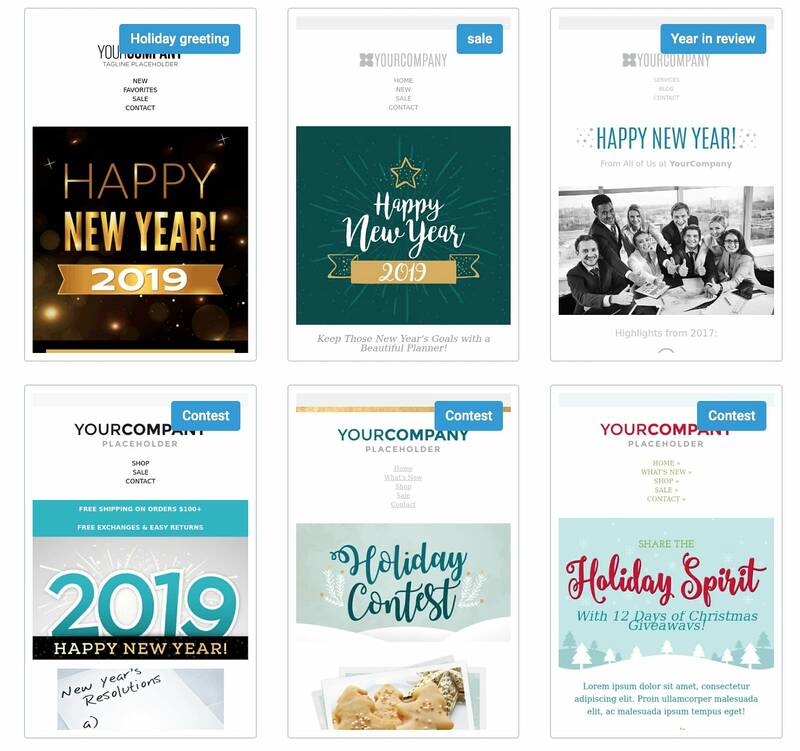 They are your email-first solution that can be great especially if you’re going to be sending a lot of emails to your list. 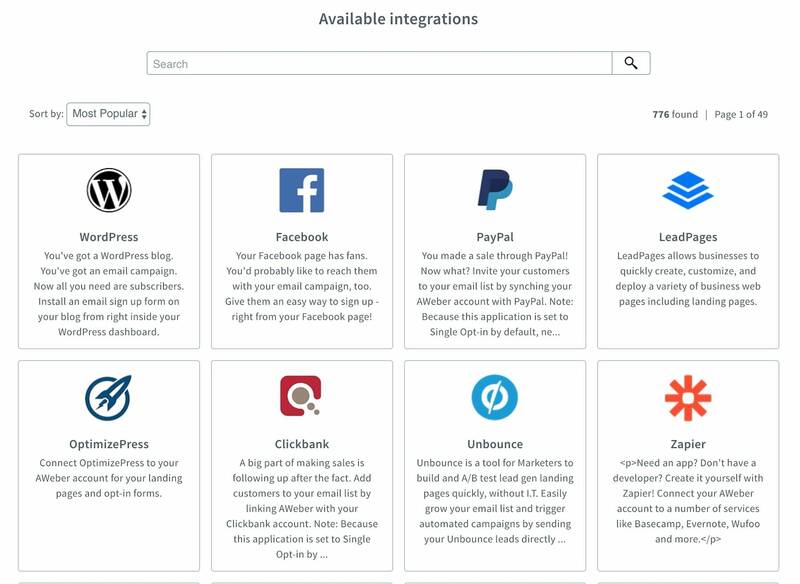 Plus, you can also benefit hugely from their 700+ integrations with other tools and platforms. So what do you think? Have you made up your mind between SendinBlue vs AWeber? Let us know in the comments.